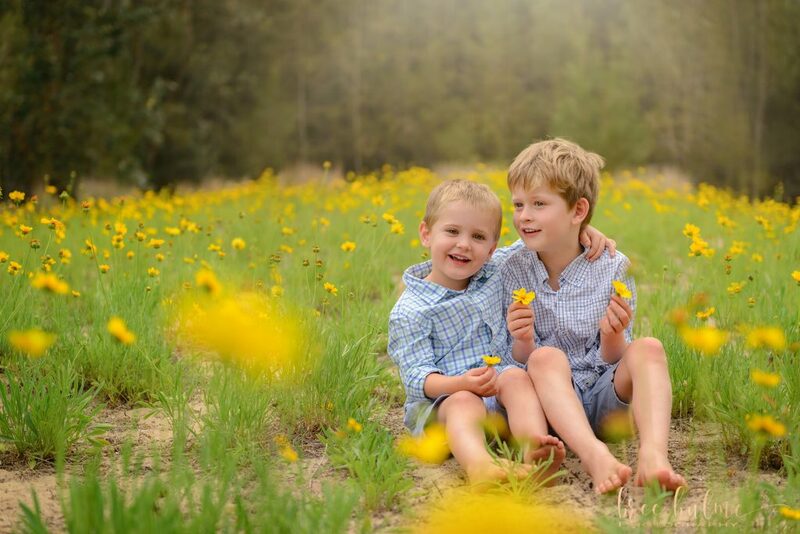 What is one of the funnest aspects of booking in for a family portrait session?! Choosing your families outfits! Well for me, that is one of the parts I love every year when I take my family off to have our family portraits. 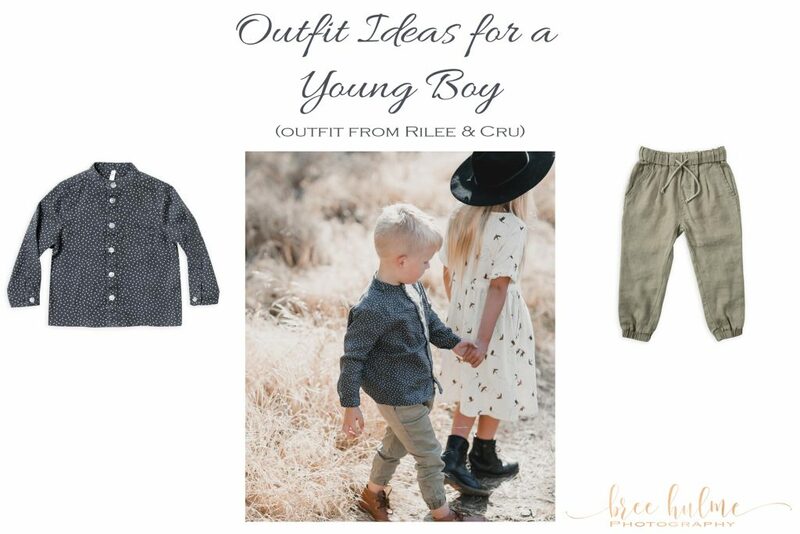 However I know that for many of my clients it can seem a little overwhelming when choosing outfits for their family and especially for little boys. When booking a family portrait session you are setting out to create keepsakes that you want to look back on for years to come. So you want your outfit choices to both reflect your families style, be timeless, and be something you love looking back on 5, 10 or even 20 years time. So lets get creative, play stylist and choose outfits that both coordinate with your style and express who you are as a family. 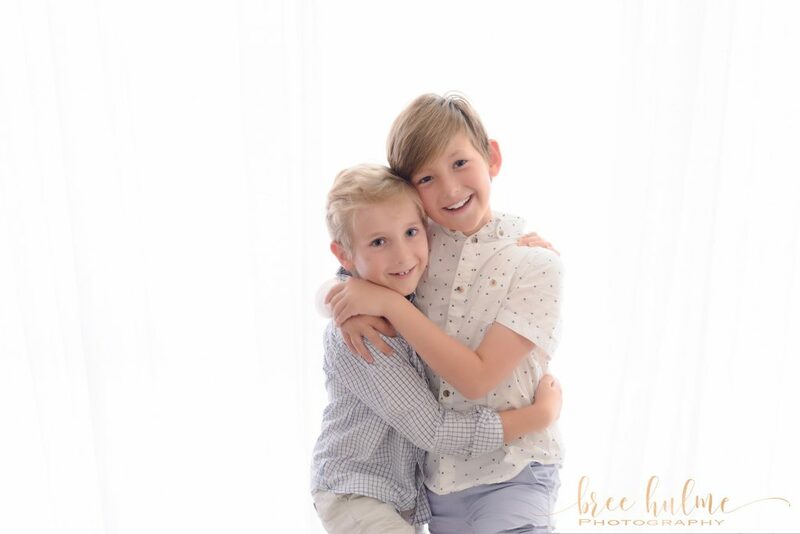 When it comes to family photography outfits for boys, so many mum’s tell me there is just no choices out there for boys. I hear how girls outfits are so much more fun, versatile and adorable. As a mum of two boys myself, I know the difficulties, but I promise you there are heaps of choices out there, you just have to search a little harder and smarter and look past the tee-shirts and hoodies. 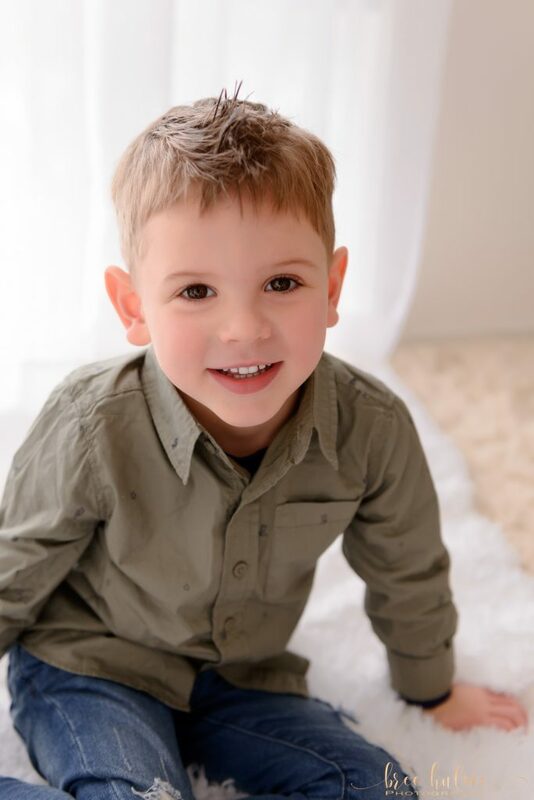 A photo shoot is the time to dress-it up a little, it is the excuse to dress your little boys to look like charming, handsome and adorable little men. Think collared shirts, clean neutrals and classic styles. Natural fabrics like linen and cotton photograph beautifully, and it is best to avoid graphics and logos altogether. Pass on the tee-shirts and look instead for button down shirts, and grandad collared tops. 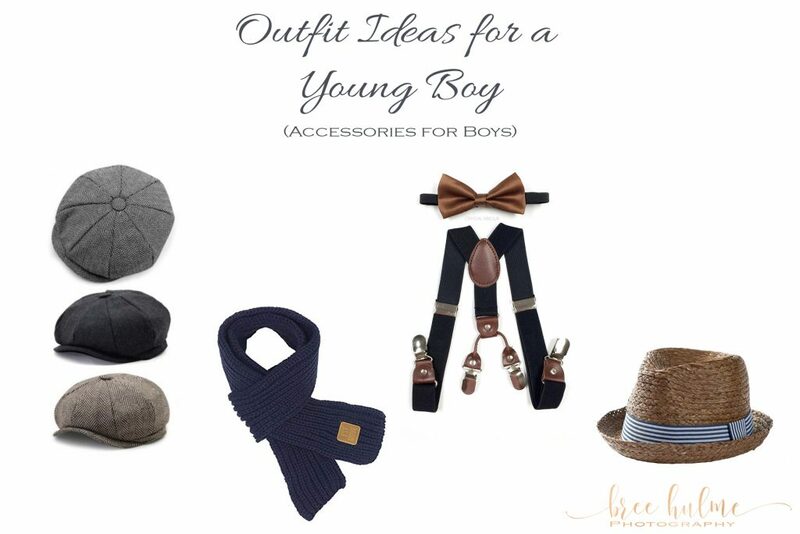 Whilst little girls certainly have a huge variety of accessories to pair with their outfits there is no shortage for little boys – bowties, suspenders, newsboy hats are just the beginning. In winter there are scarves and peacoat, winter boots and woolly jumpers. 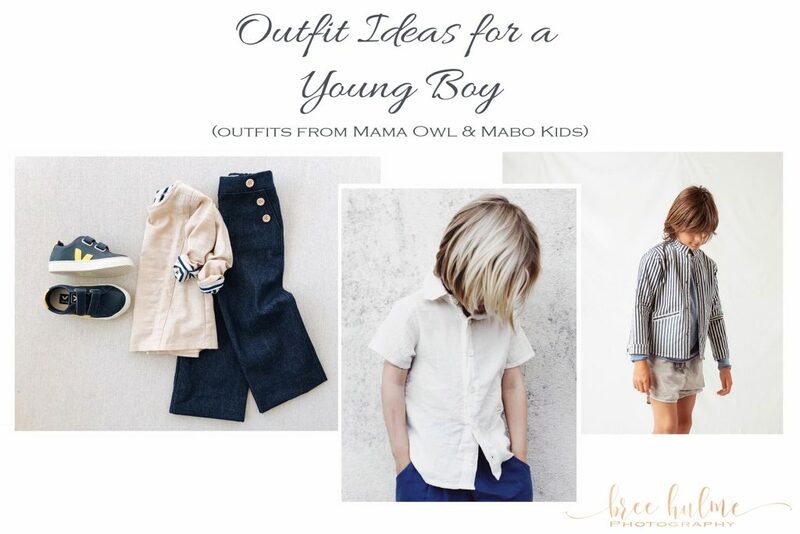 So put your stylist cap on and get creative with dressing your little boys! If you want to read more general tips for what to wear for your family portraits, you can jump over to my earlier blog post here. Or if you are considering a newborn portrait session, I have some tips for what to wear here. And of course, I also have tips for what to wear for your maternity portraits as well. 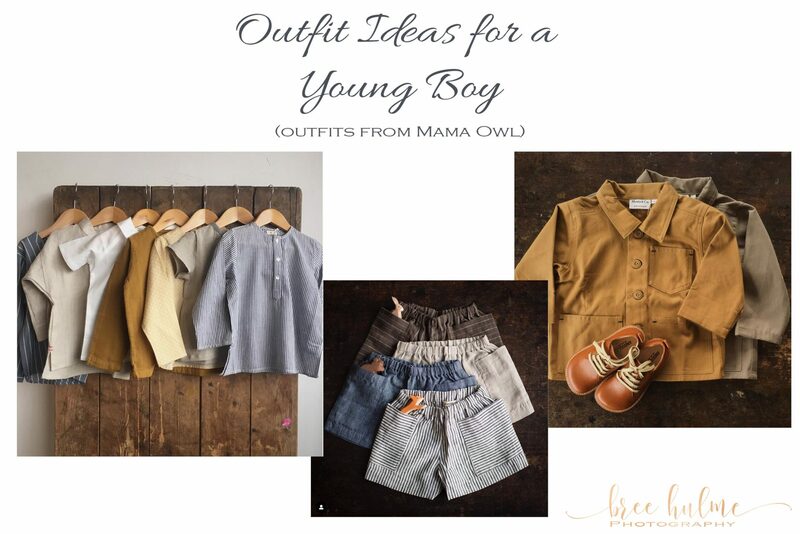 If you would like some more inspiration of what to dress your little boys in hop over to instagram and look at the adorable outfits OhMyCookies_ has her gorgeous little boys dressed it.